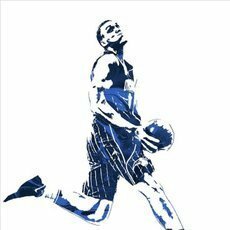 Favorite Magic Players of All Time - Page 4 - Orlando Magic Forum - TrueBlueNation.com - The Official Orlando Magic Fan Community! Speak it into fruition! lets go!! 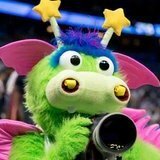 Just because most Magic fans didn't like him it doesn't mean he can't be one of Franchise408's favorite players. Cool, I'll consult with you next time when deciding my favorite things in life.